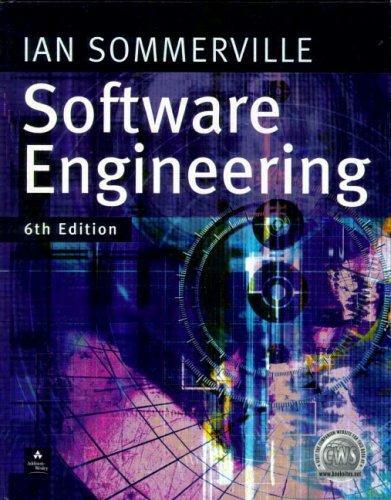 The ninth edition of this best-selling introduction presents a broad perspective of software engineering, focusing on the processes and techniques fundamental to the creation of reliable, software systems. Increased coverage of agile methods and software reuse, along with coverage of 'traditional' plan-driven software engineering, gives readers the most up-to-date view of the field currently available. Practical case studies, a full set of easy-to-access supplements, and extensive web resources make teaching the course easier than ever. Author Ian Somerville is the recipient of the 2011 ACM SIGSOFT Influential Educator Award . This honor is in recognition of the tremendous and positive influence that his Software Engineering textbook and companion educational aids have had on undergraduate software-engineering education, as well as his textbooks on Requirements Engineering, and achievements in establishing the SICSA Graduate Academy. Covers the latest, key developments in software engineering. The core structure of the text is built around the key software engineering activities of specification, design, development, verification, validation, and management. Two integrated, contrasting case studies flow through the text, continuously giving practical context and examples for topics discussed. Management issues such as project planning are introduced early, allowing them to be used in a project-based course. Significant coverage of requirements and architectural design emphasizes their importance in the overall SE process. 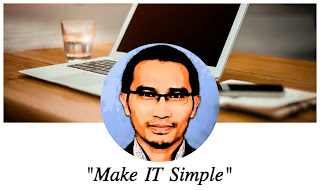 Graphical system models in standard UML. The major change in this edition is the move from a print-only book to a hybrid print/web book with the web material tightly integrated with the sections in the book. This has reduced the number of chapters in the book and allows the author to focus on core material in each chapter. Complete restructuring to make it easier to use the book in teaching software engineering. The book now has four rather than eight parts and each part may be used on its own or in combination with other parts as the basis of a software engineering course. The four parts are an introduction to software engineering, dependability and security, advanced software engineering and software engineering management. Several topics from previous editions are presented more concisely in a single chapter, with extra material moved onto the Web. Additional web chapters, based on chapters from previous editions that are not included in the ninth edition, are available on the Web. The content in all chapters is updated and revised. Approximately 30-40% of the text is completely rewritten. New chapters on agile software development and embedded systems are included. New material on model-driven engineering, open source development, test-driven development, Reason’s Swiss Cheese model, dependable systems architectures, static analysis and model checking, COTS reuse, software as a service, and agile planning. A new case study on a patient record system for patients who are undergoing treatment for mental health problems is used in several chapters.